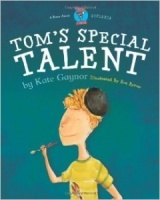 This is a book about one boy's struggle with dyslexia. 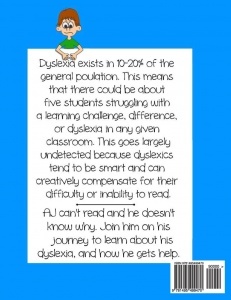 It is told from the child's perspective to help other children and their parents understand and deal with the frustrations, shame, and despair of not being able to read, to ultimately overcome the obstacles to reading, and become proud of the fascinating dyslexic brain. This book should be read by children, parents, teachers, and anyone who has a loved one with a learning need who is struggling. It's a story of resilience and hope. 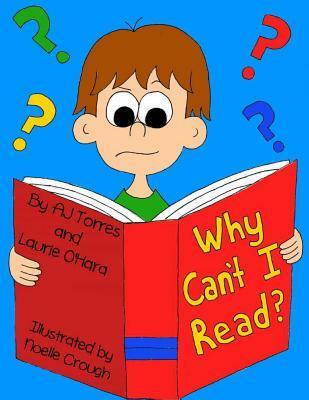 An simple and uncomplicated book to give children a better understanding of Dyslexia and what it means. 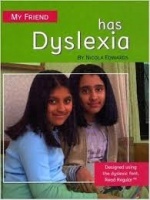 Helping younger children to understand Dyslexia.